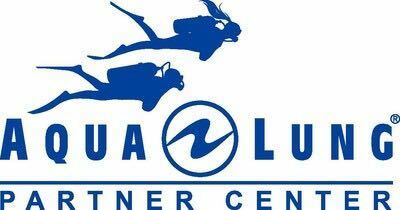 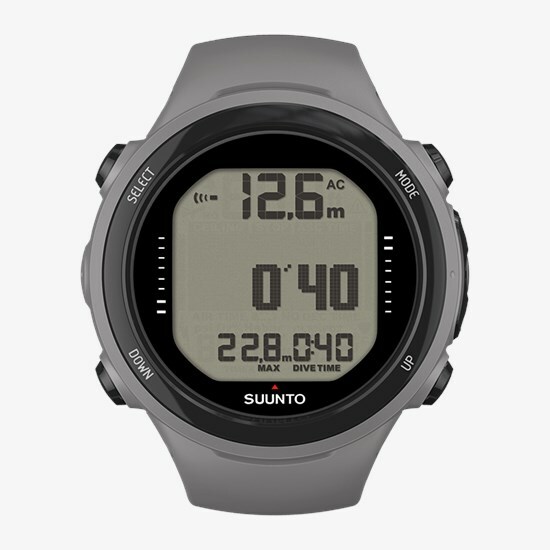 An easy-to-use dive computer with freedive mode and air integration. 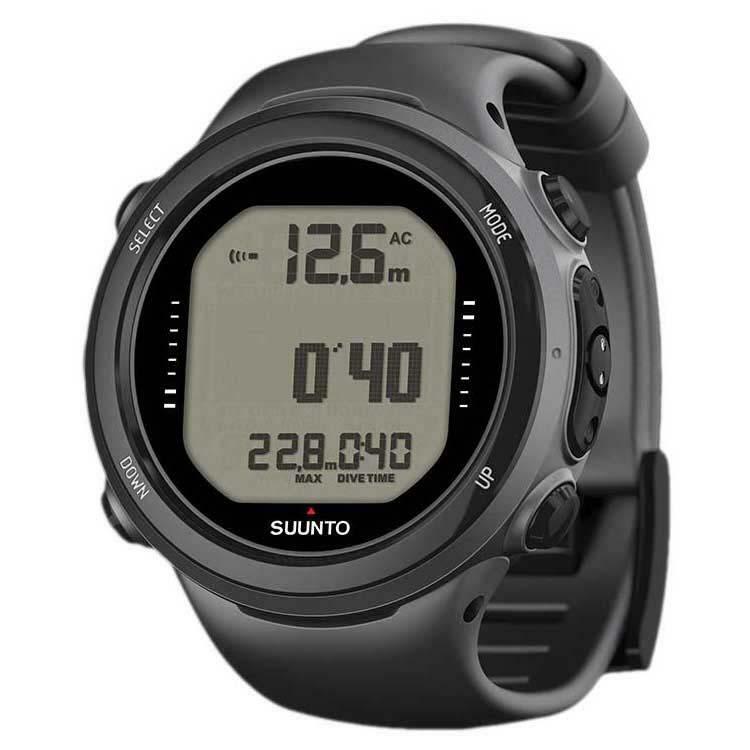 With its maximised functions and clever features, the Suunto D4i Novo with usb cable will be your ultimate diving companion from day one. 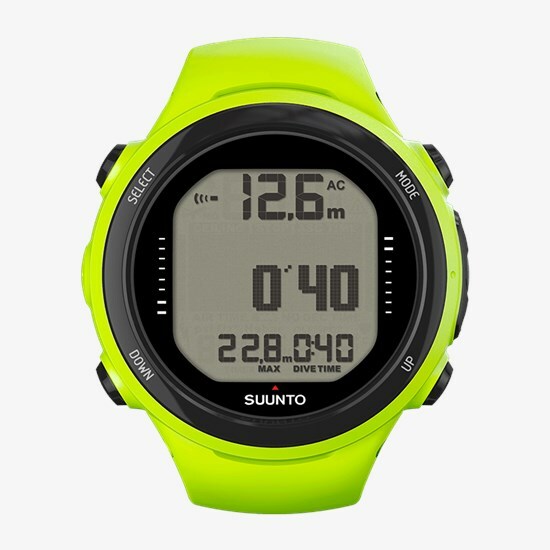 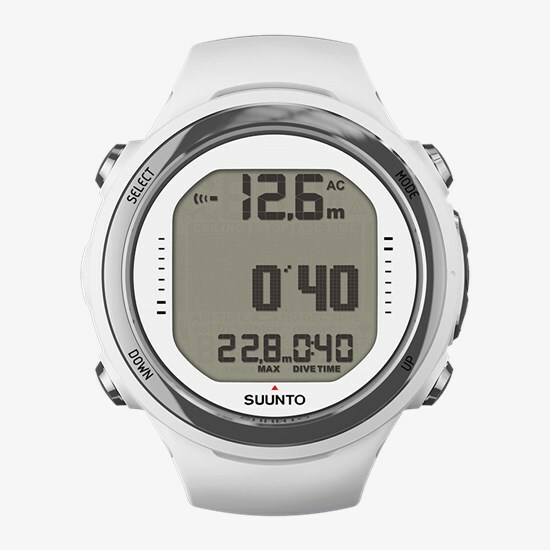 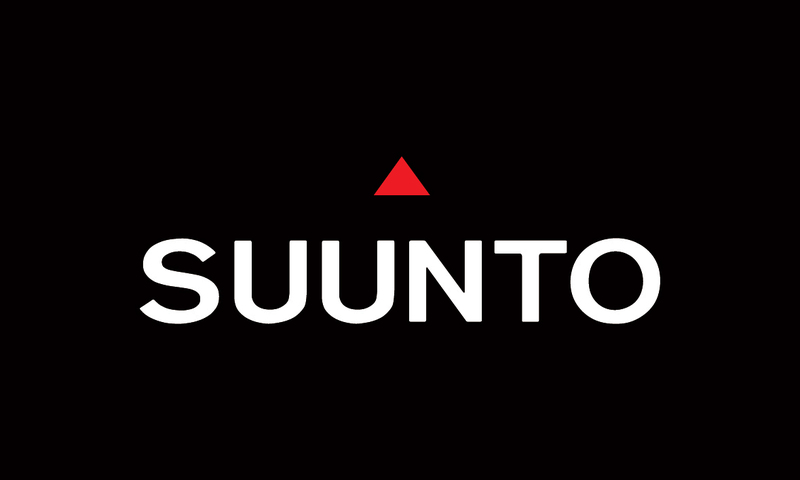 The Suunto D4i Novo, with silicone strap, comes with manuals, warranty, scratchguards and D-series USB Cable. This fabulous and easily operated device will instantly become your favourite diving companion. 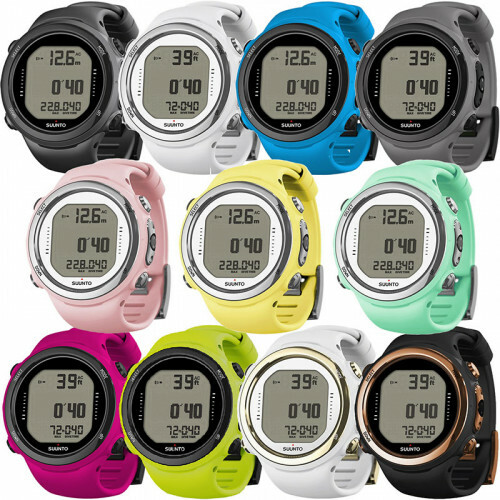 Available in a range of inspiring colours like lime, blue, pink or grey or, if you are more of a traditional type, black or white. 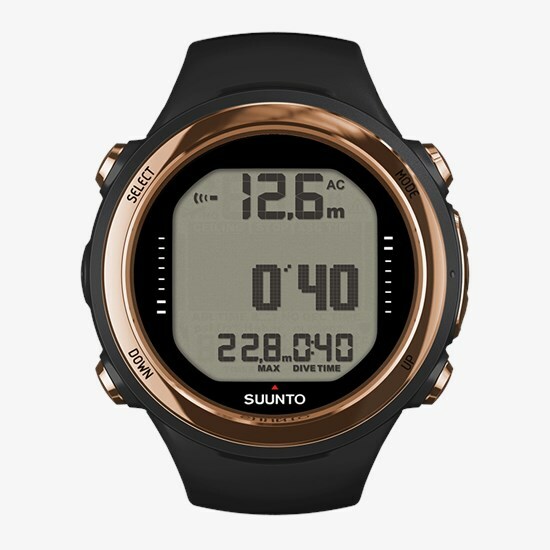 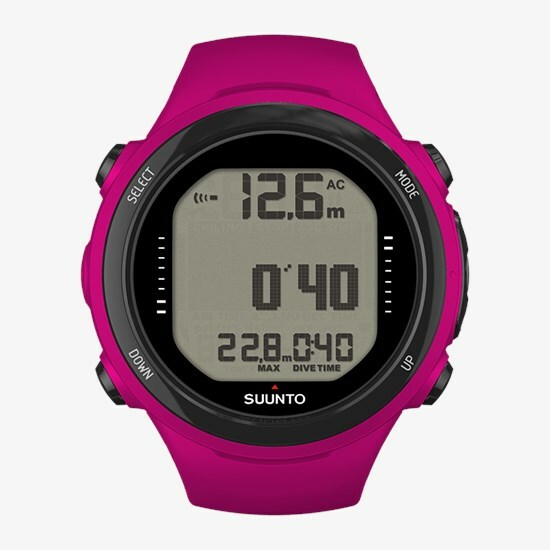 Four different dive modes, including freediving, make the Suunto D4i the ultimate diving computer if you are the kind of diver who appreciates a lightweight device that offers reliability and style.